What can we do to improve your experience with the Windows Community website? What would you like to see, read or get more information on? Over the last couple of years I have been learning to use Access and to write some basic VBA and SQL. This has been a fantastic experience for me. I have found a great new hobby and possible new career since I am quickly nearing retirement from my first career. I would like to become a fullstack .Net developer. (If that is even the correct term) Can someone point me to a reputable provider for some training? Call me old fashioned, but I still prefer to be able to talk to my instructor and ask questions. It's hard to see when most of my colleagues having so much effort in trying to understand the Microsoft when it is in English. Even other languages have their own "Microsoft" language. I am here to offer my effort to help Microsoft, making a Malay Language version of Microsoft. Yes, it is going to be free. I wanted to help my students, colleagues and Malaysian who are not proficient in English, to enjoy Microsoft in their life. Who's familiar with Quick Assist in Windows 10? Hi Everyone, I was wondering how many people who use this site are familar with Quick Assist. For those who may not know, it's a great tool that's built into Windows 10 that can be used to get remote help from friends and family. Have you used Quick Assist in the past? How was your experience with it? -James, Product Advisor for Microsoft Stores. 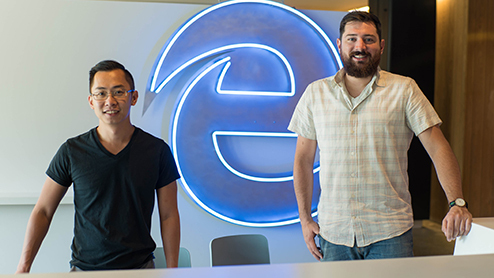 Windows engineers Victor Ngo and Kyle Pflug help make the Windows Edge browsing experience more safe and private. Here's how, and a look at what they bring to their work. Microsoft HoloLens is the first self-contained, holographic computer. 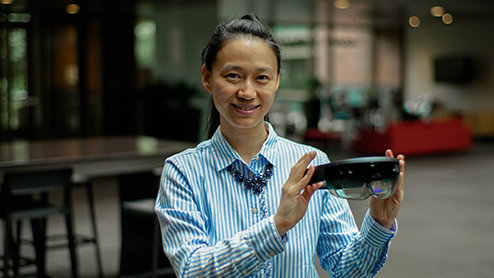 Emily Ching, a principal software engineer on the HoloLens team, explains how it lets you interact with your digital content in the world around you. Improve Windows language experience with new Language Community app. 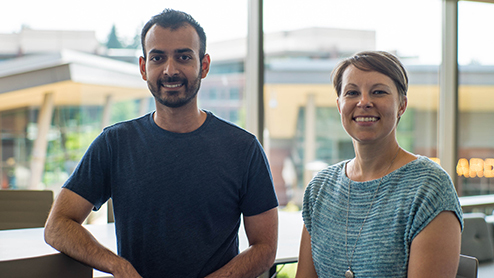 Feedback Hub engineers Jura Clapman and Uzair Aftab talk about how they help make sure user feedback goes into improving Windows. Don’t go down the web rabbit hole. 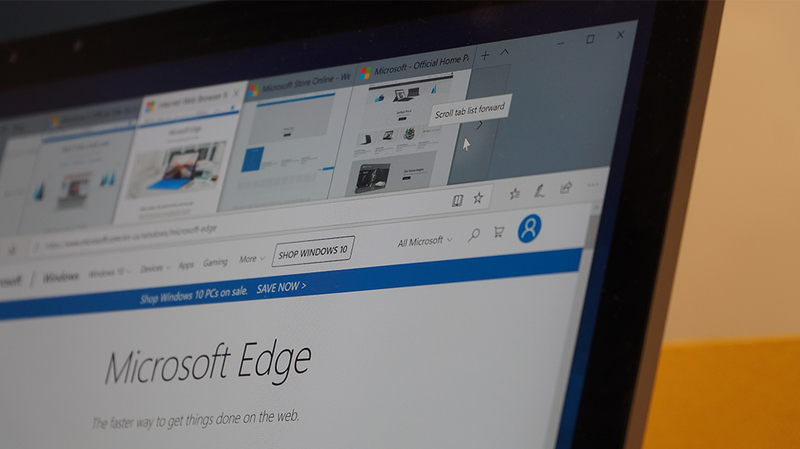 Stay focused and on task when you’re online with popular Microsoft Edge features. 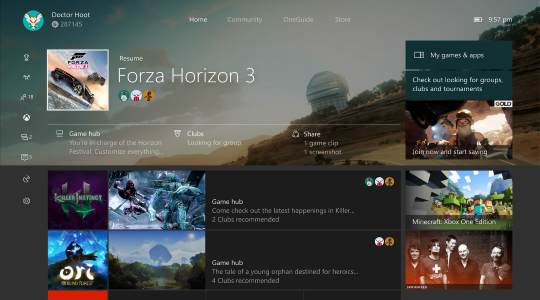 I'm a huge fan of Xbox and this is how I enjoy my Xbox One. 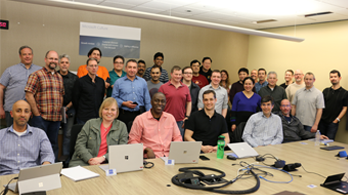 Customer experiences are a critical part of Microsoft product development. CLIP Program Lead Per Farny explains how Windows is dedicated to improving based on your feedback. 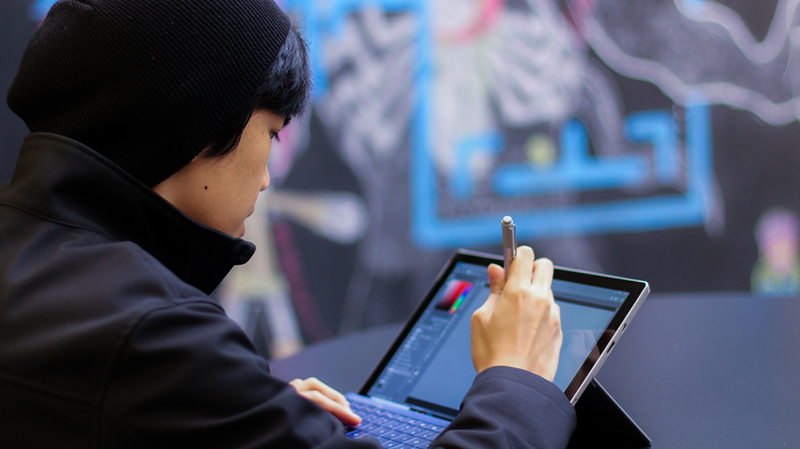 Surface Pro and a Surface pen is the only medium a Seattle art student uses to create sophisticated and in-demand video game character designs. Here's how the pen and ink capabilities of Windows, and their use in the Surface, is launching Marvin Seo's career. Microsoft Edge for iOS and Android. Microsoft Edge, now available on iOS and Android, gives you one continuous browsing experience from your mobile device to your Windows 10 PC. Your stuff syncs in the background, allowing you to browse across devices, without skipping a beat. Microsoft Edge for iOS and Android. Microsoft Edge, now available on iOS and Android *, gives you one continuous browsing experience from your mobile device to your Windows 10 PC.Your stuff syncs in the background, allowing you to browse across devices, without skipping a beat. Although disabling Enhanced Security Configuration will improve the web-browsing experience for users, it will also increase the risk of users becoming victims of web-hosted attacks that may then lead to a system-wide security compromise. Microsoft Edge, now available on iOS and Android, gives you one continuous browsing experience from your mobile device to your Windows 10 PC. Your stuff syncs in the background, allowing you to browse across devices, without skipping a beat. When I go to bing's search settings in Internet Explorer to change my SafeSearch setting off of "strict" I am unable to change anything. Instead of being able to change the SafeSearch setting it says: "We've set SafeSearch to strict because your browser communicated your preference for a safe web browsing experience".